The top questions we get asked as a wedding venue. When Shadow Creek was just a vision, it was hard to anticipate the questions people would ask when it came to booking their wedding venue. Having navigated a wedding in our family, we knew some of the questions we had, and we were able to anticipate them even before our doors opened. Now that we have hundreds of events under our belt, we thought it would be helpful to highlight on our blog, the answers to some of our most common questions. Many of these can also be found on our FAQ page, but we are happy to elaborate here. Do you have several locations for pictures? Yes! Shadow Creek sits on our personal property, which is also home to our family farm. Couples getting married here have the option to venture away from Shadow Creek and take pictures at numerous locations, including our: red barn, next to the stone wall, on the bridge across from our creek, and the field across from the main building. Many of these locations can be viewed in our wedding galleries. We love seeing our couples enjoy the property as much as we do! I have elderly grandparents, is your building handicap accessible for them? This is a very simple answer, Yes! Weddings are a huge life moment, and we want our couples to be able to comfortably accommodate anyone that is important to them. 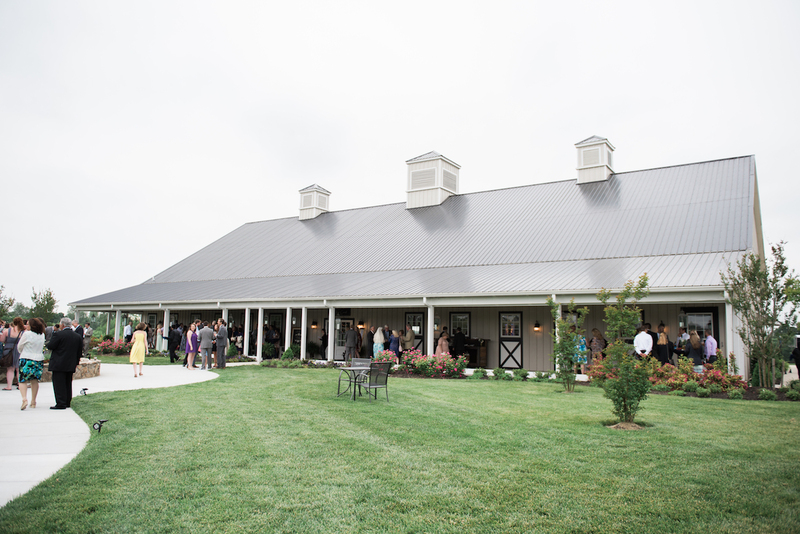 Our building is air conditioned in the summer and heated in the winter; bathrooms are easily accessible, as are the reception and ceremony locations. 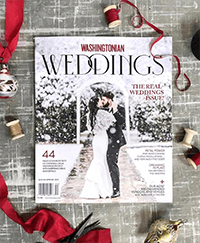 Do you have a designated area for an inside ceremony in case of bad weather? This was a must when we built Shadow Creek. We realize that planning a wedding often takes a year of hard-work and it shouldn’t be ruined when Mother Nature decides to attend. We have several “rain plan” locations, the most popular is our front portico, which is glass enclosed during winter months, but still offers a view and feel of the outdoors. Yes, however, our alcohol policy aligns with your caterer’s policy. Some catering companies allow you to supply your own alcohol, while others provide it. You are permitted to bring alcohol on the property, but it must be served to your guests by a licensed bartender or catering company. Can I have real candles? We do allow real candles but ask they be included only in table designs that accommodate them safely. Yes! We do allow sparklers on the property. Do you give a discount to members of the military or any other discount? Yes. Our venue is very supportive of the military, law enforcement, and fire fighters. We are happy to offer a $500.00 discount to those serving in these lines of work. Is your venue air conditioned and heated? Yes! Our facility is comfortable year-round. We can accommodate up to 300 guests on the property. This number also allows for a dance floor and a seated reception based on using round tables. We do allow tents on the property, but the maximum capacity is still 300. Do you only have one event per day, will there be any other people at the venue during my wedding? We only accommodate one event per day and are closed for tours during booked event times, ensuring privacy for our couples. 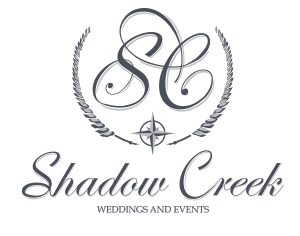 To help ensure your day runs smoothly, Shadow Creek does require a day-of coordinator be contracted for your event. 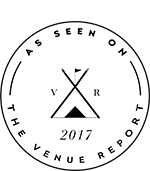 We have a “preferred vendors” list which includes many wonderful day-of coordinating professionals who will make sure your day runs smoothly. A member of our team will be present the day-of your event to ensure the facility is in perfect working order, but our team does not coordinate the wedding, manage vendors, or install any decorative items. Are there guest accommodations available nearby? There are many options for guest accommodations. Leesburg provides several hotels including Homewood Suites and Comfort Suites. There are several resorts available in the Leesburg and Middleburg areas as well, including, Lansdowne Resort and Salamander Resort. For those looking for a weekend rental, or a beautiful location for a wedding party to stay, The Retreat at Cool Spring offers beautiful accommodations, as does Mortgage Hall in Middleburg. For the bride and groom, Airwell B&B is a great option. Are you ready to schedule a tour? Contact us here!